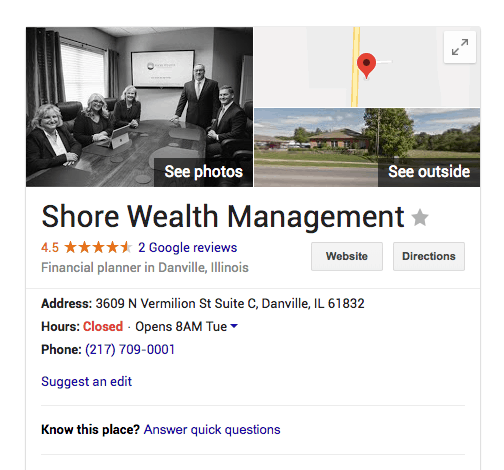 Does your website show up for a Google search for “financial advisor” in your town? We help financial advisors rank higher, look better in search results, and generate more traffic to their websites. While most SEO firms charge high monthly fees and require at least a one-year commitment, our SEO Package is designed to deliver maximum impact by focusing on what matters most for a low one-time fee. Want to learn more? 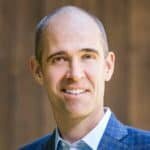 What is Search Engine Optimization (SEO) and Why is it Different for Advisors? When someone types “financial advisor” into Google, does your firm show up? SEO, or search engine optimization, is an umbrella of best practices designed to make your business rank higher in search results and look better when your business does appear. The results are more traffic generated to your website from the most relevant search terms. Financial advisors have a very specific set of needs when it comes to this. First, search results are local. Second, there are compliance rules that we must follow. What Are Our SEO Goals for You? 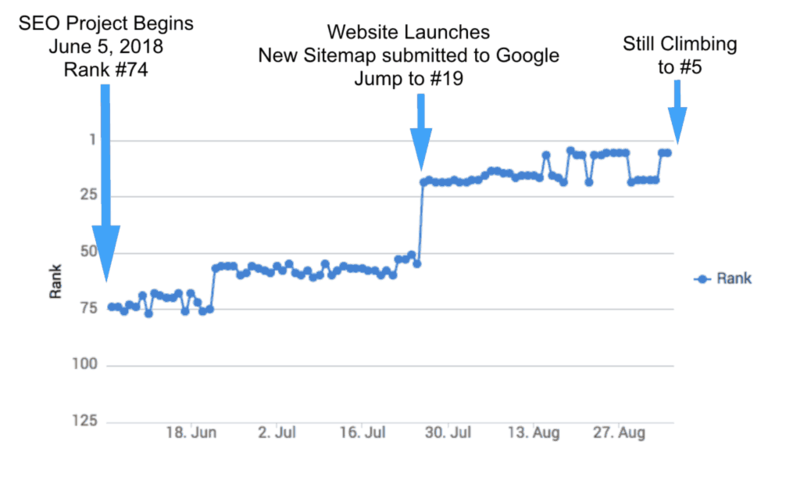 This client went from ranking #74 to ranking #5 in a Google search! How your business appears in search will either add to the trust you are building with prospects or subtract from it. Does your business look sharp when it appears in search? Higher rankings and better-looking results lead to more traffic to your site. How We Do It: What’s Included in Our SEO Package? Create and optimize your Google My Business listing. Add your logo and photos to Google My Business. Connect Google Search Console to your website. Submit your sitemap to Google. Conduct competitive research to select optimal key words. 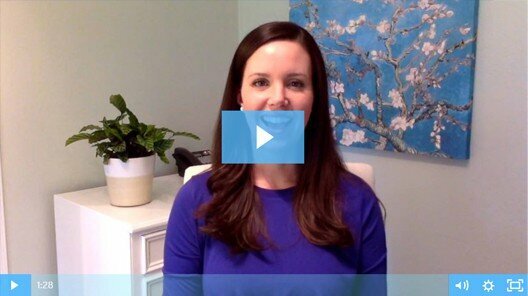 Optimize your website title tags and meta descriptions for selected key words. Update your home page copy to target selected key words. Integrate Google Maps into your website. Add up to 20 local citations for your business. Add schema markup to optimize your website to target local searches. Since you completed work on the SEO package, we’ve been busy! The new SEO for our site is working so far. I have had about four meetings so far with new clients who found me via the Web! Get Started Now for a One-Time Fee of Just $999!